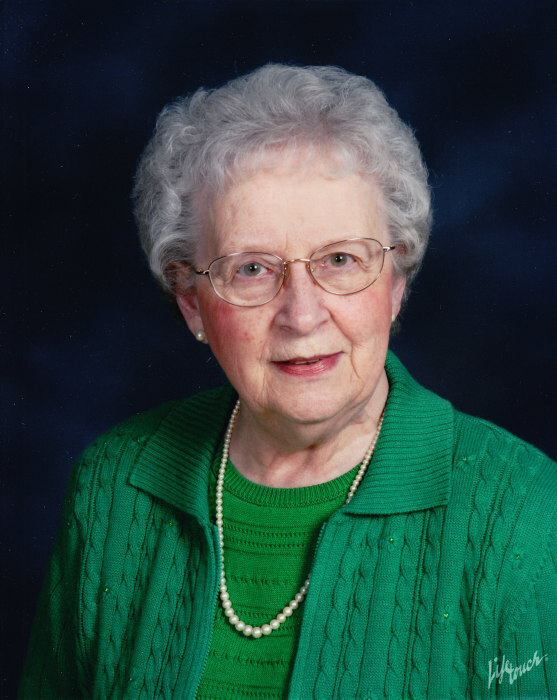 Ruth E. Engler, 86, of Massillon, passed away peacefully early Sunday morning, April 7, 2019. Born June 8, 1932, near Wilkes-Barre in Hanover County, Pennsylvania, a daughter to the late Walter E. and Amelia M. (Millington) Phillips, Ruth graduated from Nanticoke High School and attended Geisinger Memorial Hospital School of Nursing. After Ruth and her husband, Raymond, settled in Massillon, she worked in the dental offices of L.J. Snively, DDS and D.L. Strodtbeck, DDS. She was a faithful member of the former Wesley United Methodist Church and more recently, a member of First United Methodist Church in Massillon. Very much a full-time wife and mom to her husband and four boys, she devoted much of her leisure time in volunteering for Massillon Community Hospital, later Affinity Medical Center, and also served as a member of the MCH Women’s Board. A member of the Order of the Eastern Star for more than 60 years, Ruth also held membership in the Massillon Woman’s Club, Spring Hill Historic Home and Massillon Heritage Foundation. Predeceased by her parents; her husband, Raymond T. Engler, Sr.; sister, Marian and brother-in-law, Henry Herman, Jr; Ruth is survived by her sons, Raymond T. “Tom” Engler, Jr. and James S. Engler, both of Massillon, Bruce P. Engler, of Albuquerque, New Mexico and David E. (Nancy) Engler, of Minneapolis, Minnesota; her grandchildren, David R. Engler, PA, Amanda Engler and Daniel (Sherri) Engler; her great-grandson, Tristan and great-granddaughters, Taylor, Jordyn and Brittney. Also surviving are her niece Joanne Herman and nephew, Glenn (Linda) Herman, of Connecticut. Funeral services will be conducted at 11:00 A.M. Wednesday, April 17, 2019, at Atkinson Feucht Hare Funeral Home in Massillon. Rev. Linda Bradley of First United Methodist Church will officiate and burial will follow at Rose Hill Memorial Gardens. The family will receive condolences Tuesday evening, from 6-8:00 P.M. in the funeral home. An Eastern Star service will he conducted at 5:45 P.M. Memorial gifts may be made in care of the Massillon Woman’s Club, 210 - Fourth Street NE, Massillon, Ohio 44646.